Funedibles - vinyl figures that look so cute you'll want to eat 'em up! 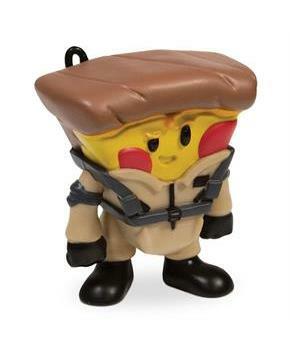 The Ghostbusters Pizza Venkman Funedibles Vinyl Figure features Dr. Peter Venkman as an adorable slice of pizza! Wearing his iconic Ghostbusters getup complete with proton pack, Pizza Venkman looks delectable. He measures 4-inches tall! Ages 9 and up. Funedibles - vinyl figures that look so cute you'll want to eat 'em up! 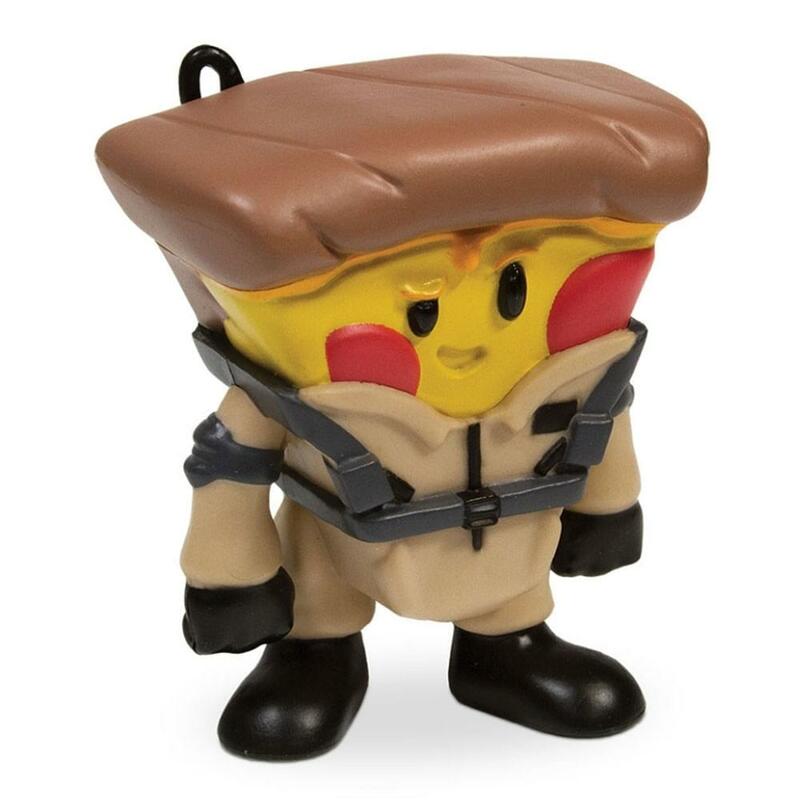 The Ghostbusters Pizza Venkman Funedibles Vinyl Figure features Dr. Peter Venkman as an adorable slice of pizza! Wearing his iconic Ghostbusters getup complete with proton pack, Pizza Venkman looks delectable.